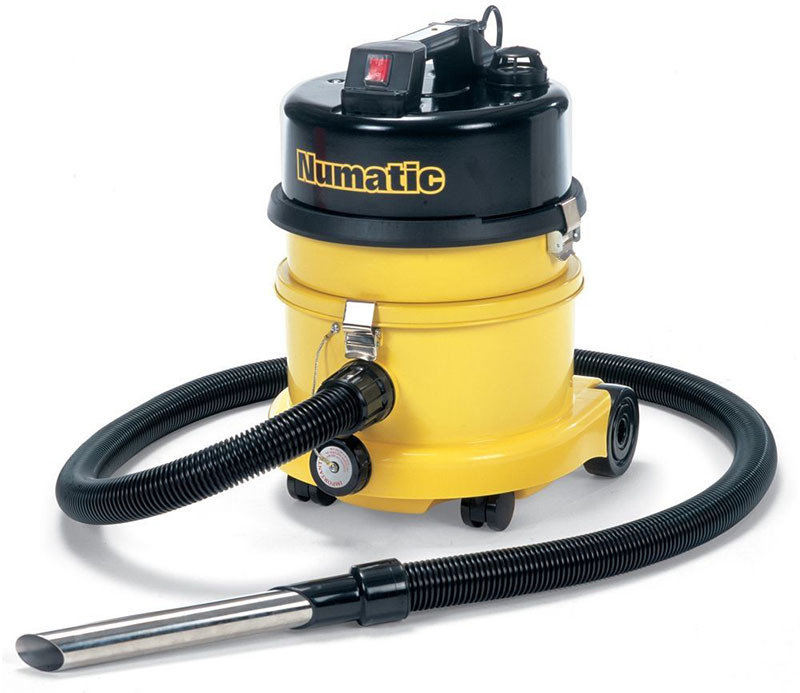 The universal HZ power head is of all-steel construction and incorporates a full Twinflo’ motor and the Nucable plugged cable system is standard. The HEPA filter unit is mounted in an all-steel secure module with a separate primary pre-filter filter in the container itself and all machines are designed to operate with Microflo’ dust bags to ensure easy, clean and safe emptying. All machines are supplied with comprehensive accessory kits including initial Microflo’ dust bags of the correct size.